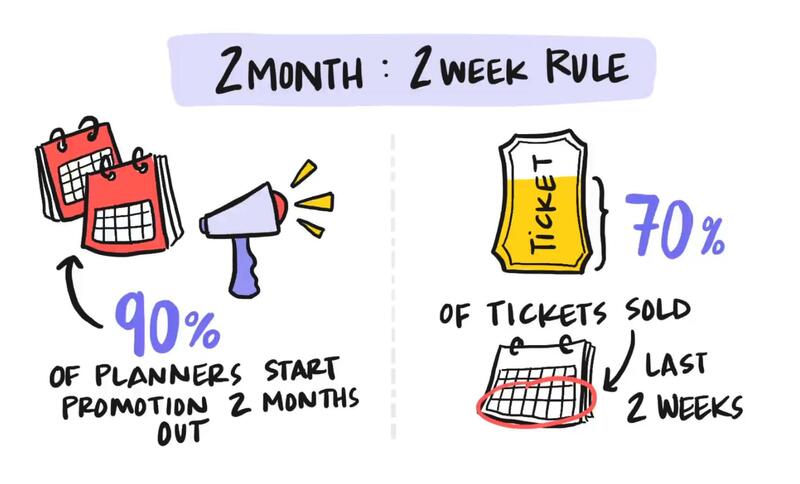 Does your event close opportunities? Does it drive higher renewal rates? Does it build community? Not all heroes wear capes, but all events have "superpowers." 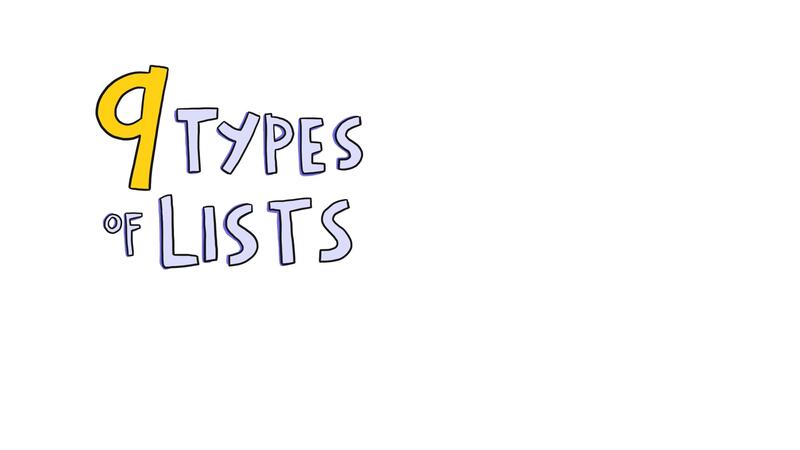 In this new Run of Show video, we help you discover which superpower is yours. 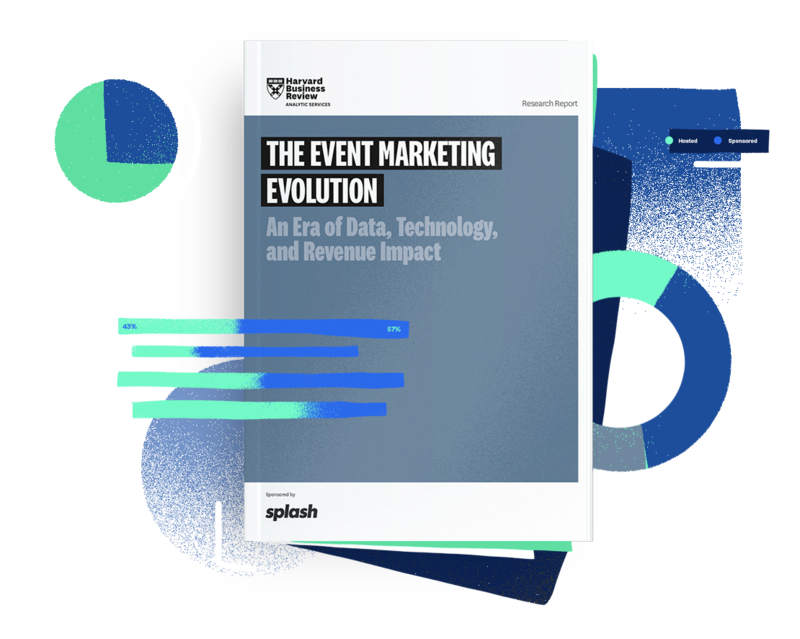 Then, we show you how to leverage it so you can optimize and maximize your overall event program more effectively.  Your event has a superpower. It's true. 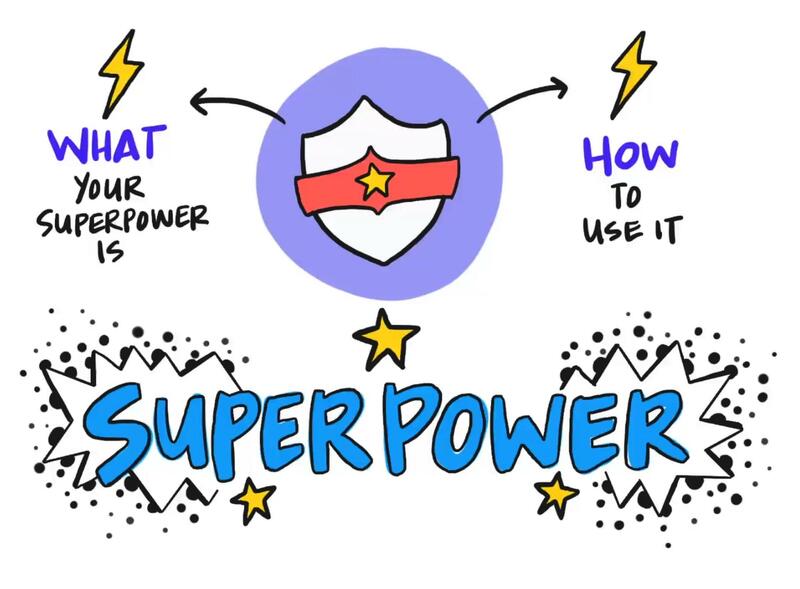 Today, we're gonna walk through what your event's superpower might be and why it's important. And if you read comics like I do, what you might already know is that most superpowers aren't discovered by a superhero until later in life, until like a surprise happens, until like they throw someone across the room or they burn a building down with their eyes. And then at that moment, they realize what their superpower is and they realize how to use it, how to leverage it, how to make the most of that super power. 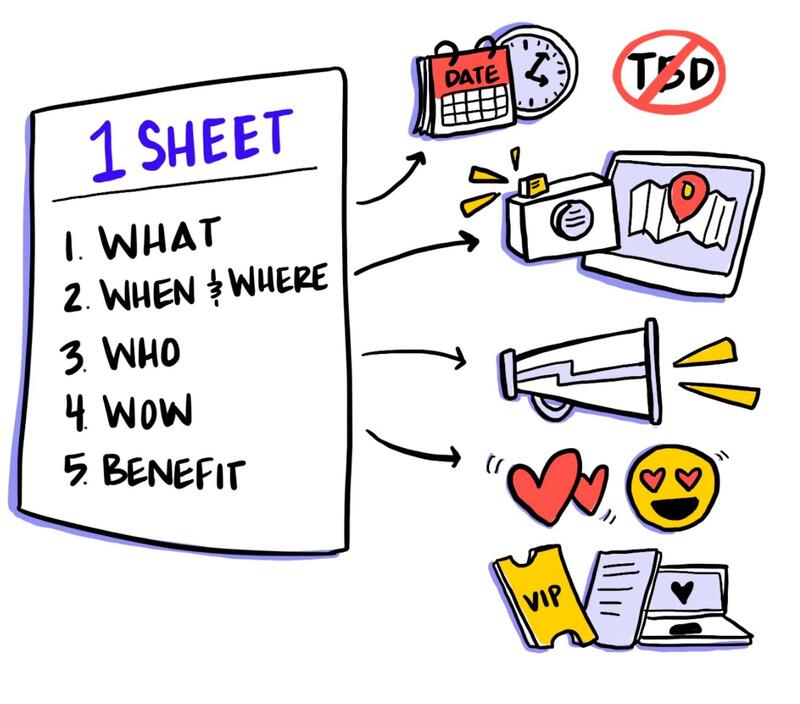 And so what we're gonna do today is we're gonna walk through some of the most important superpowers that your event program could have, and the KPIs and metrics for how to understand it better. So that's what we're gonna do today, and I'm excited to do it. And we're gonna get a little bit corny, so I'm gonna ask you to bear with me. 1. 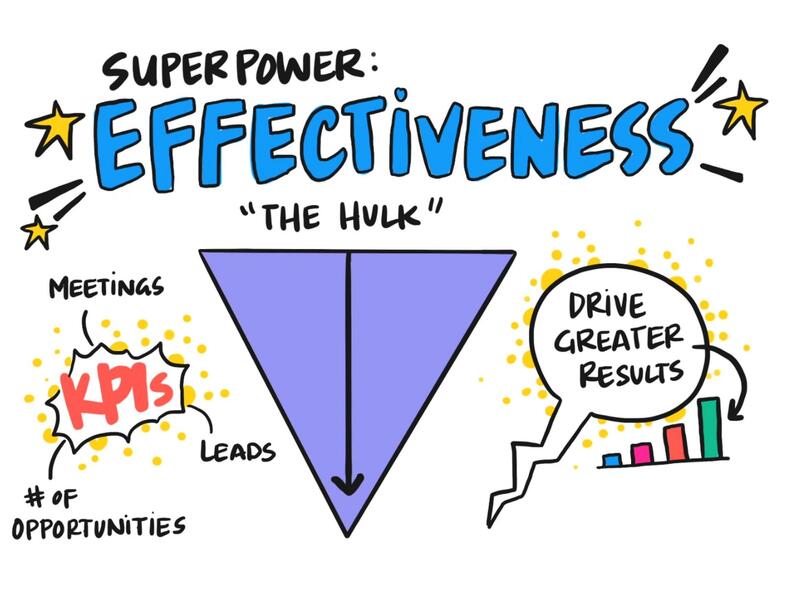 The Super Power of Effectiveness: "The Hulk"
Okay. So let's dive right in with the most, I don't know, impactful superpower and we call this the "power of effectiveness." So think about this superpower like the Hulk. 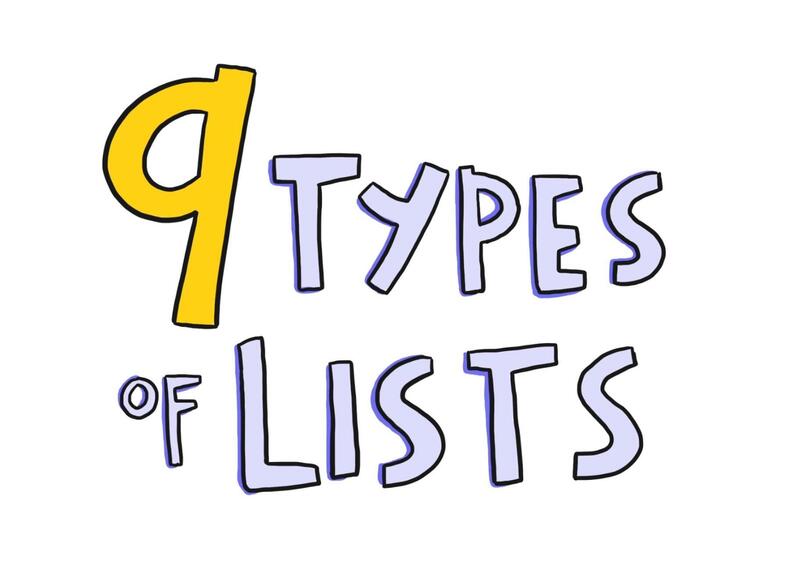 You know, does your event drive number of opportunities, number of leads? Does it just drive raw power? 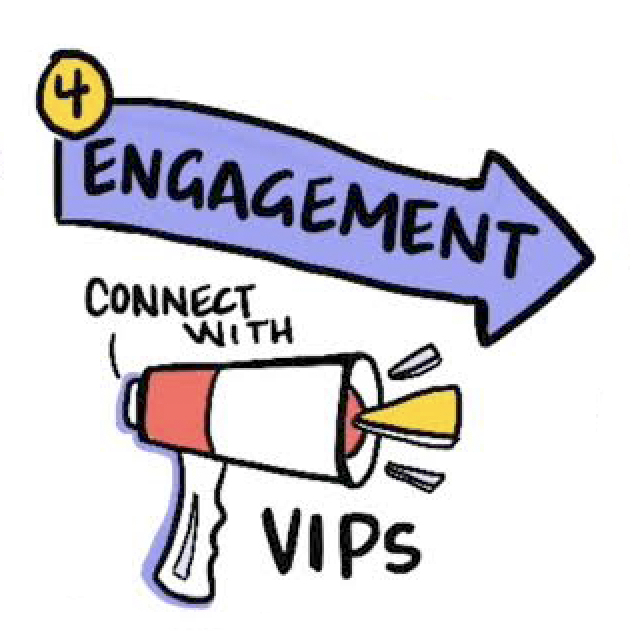 So if you can see here by us depicting it like a funnel, does your event drive greater results? That would mean that your event has a super power of effectiveness. 2. 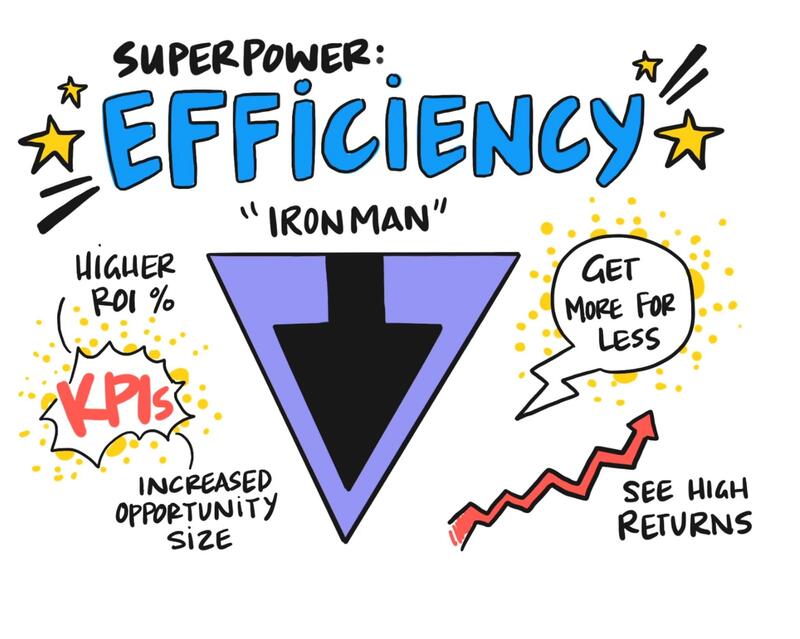 The Super Power of Efficiency: "Iron Man"
The second super power is kind of the counter to the Hulk, and let's kind of talk about like Iron Man because it's the smarter version. 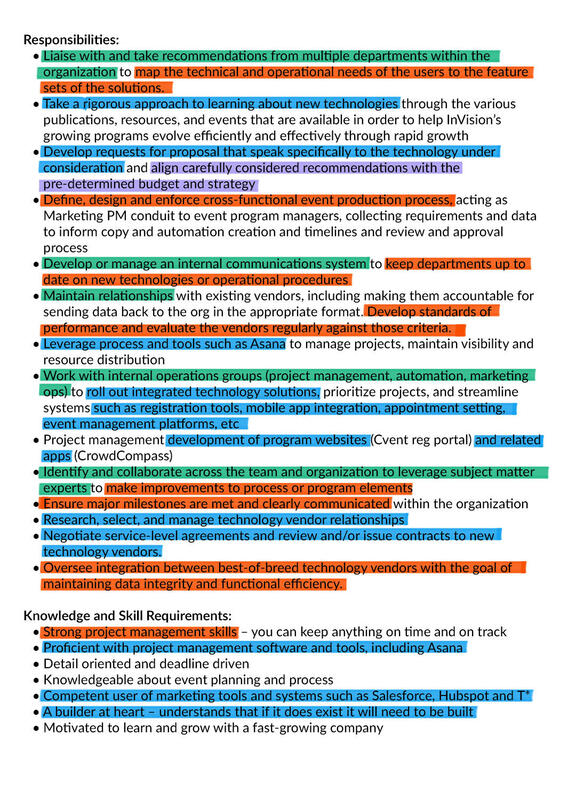 This is the super power of efficiency. 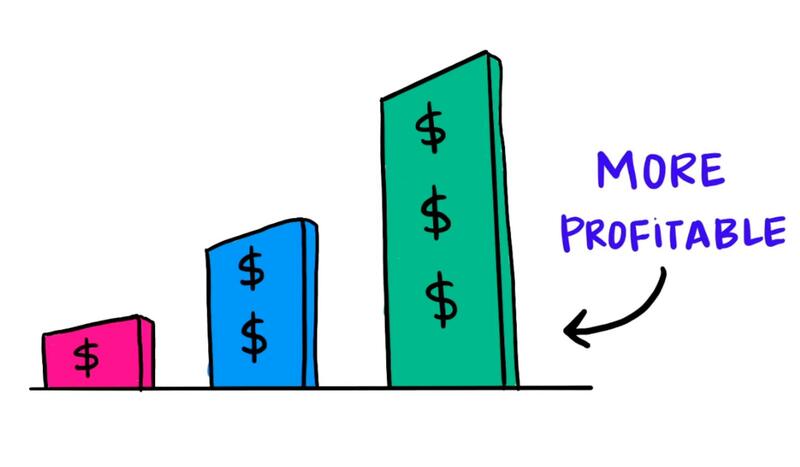 So does your event get more for less? 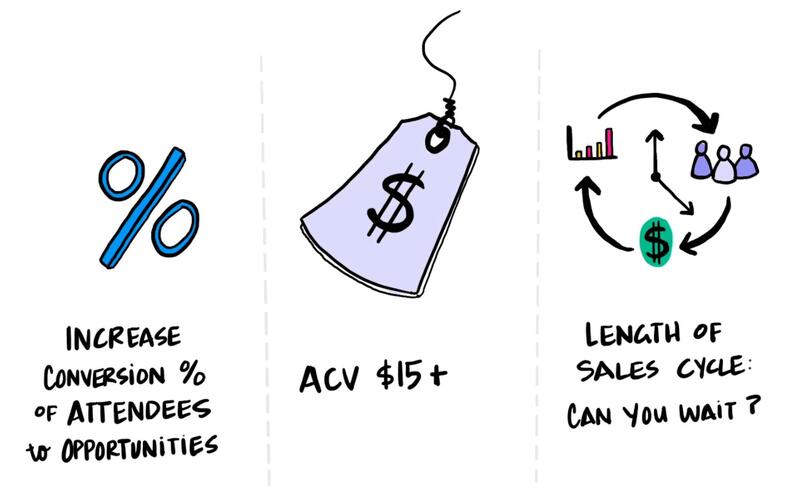 Do you get higher return on that investment? 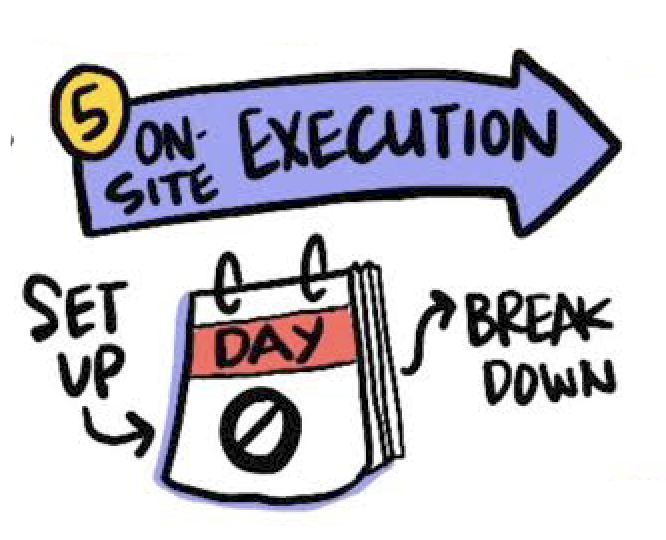 Are you able to use your resources and drive impact? And hopefully, as much impact. 3. 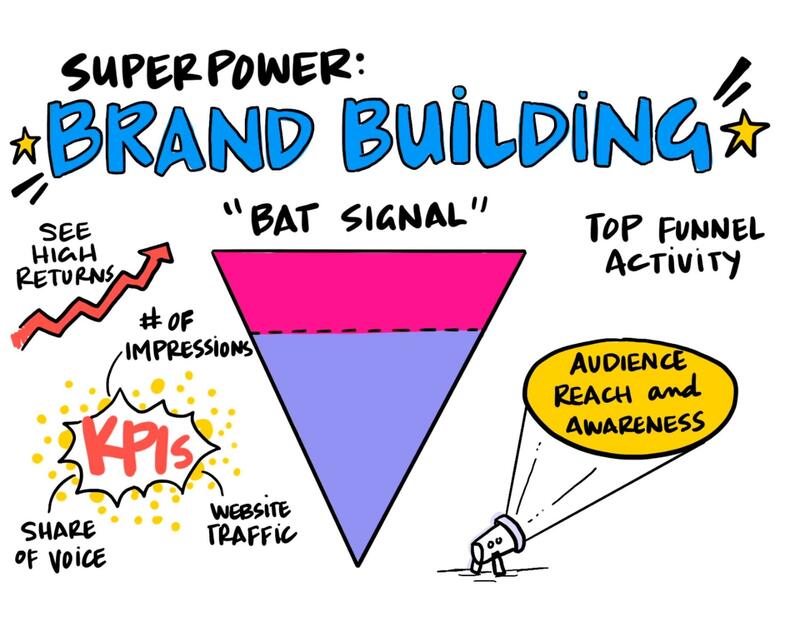 The Super Power of Brand-Building: "Bat Signal"
Okay. 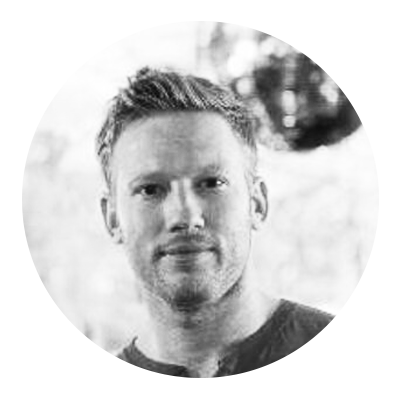 The next one is the super power of brand-building. So think about this like a bat signal. 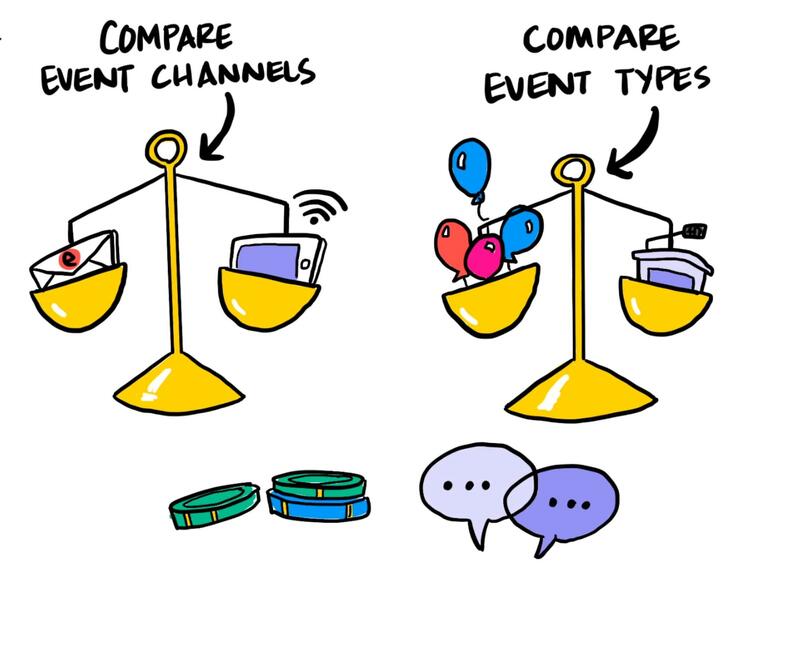 Does your event reach lots and lots of people? 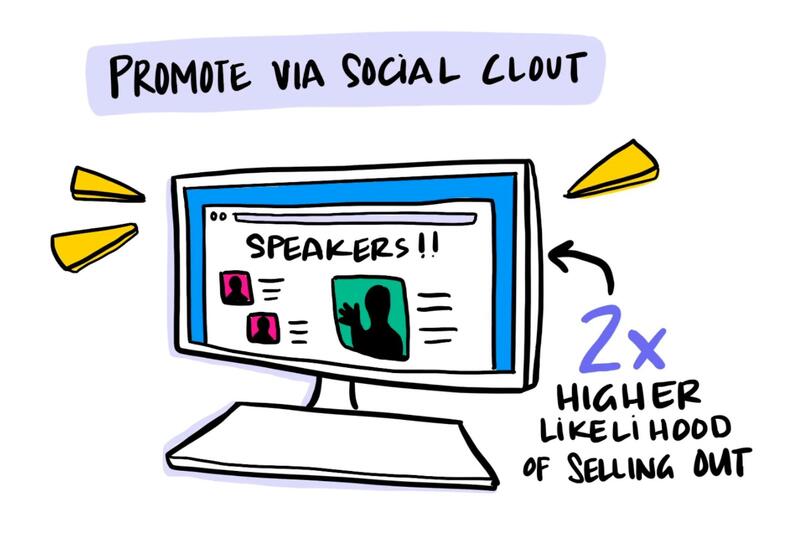 And you'd measure this by if your event gets a lot of impressions, sees a lot of share of voice. 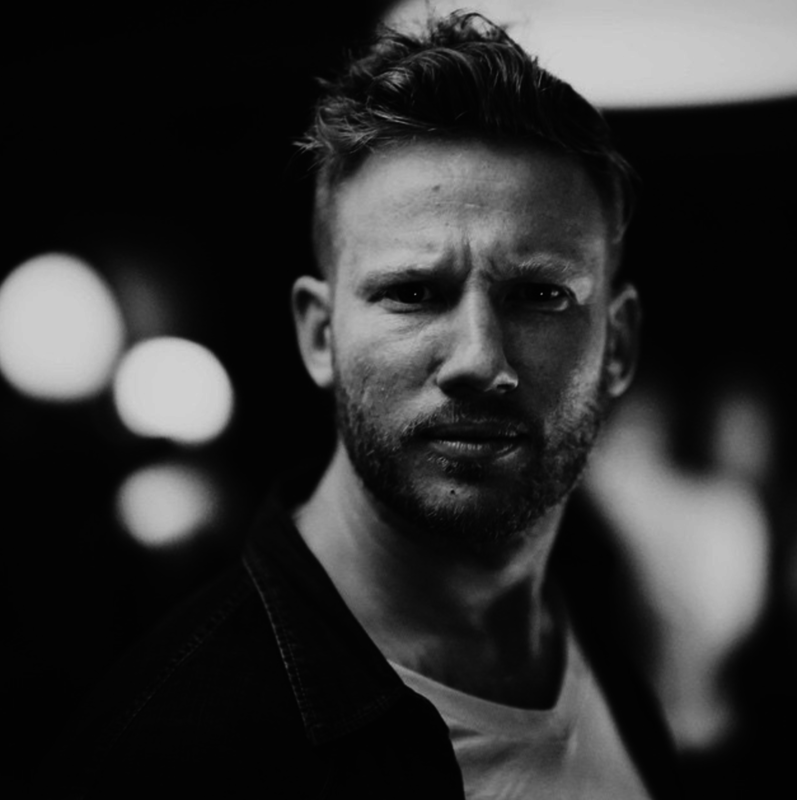 If you get a lot of website traffic as a result of this event, that might mean that your event's super power could be brand-building and it's like a bat signal. It's just putting the message out there, driving awareness. That's a good one. That's a lot of top-of-funnel activity. 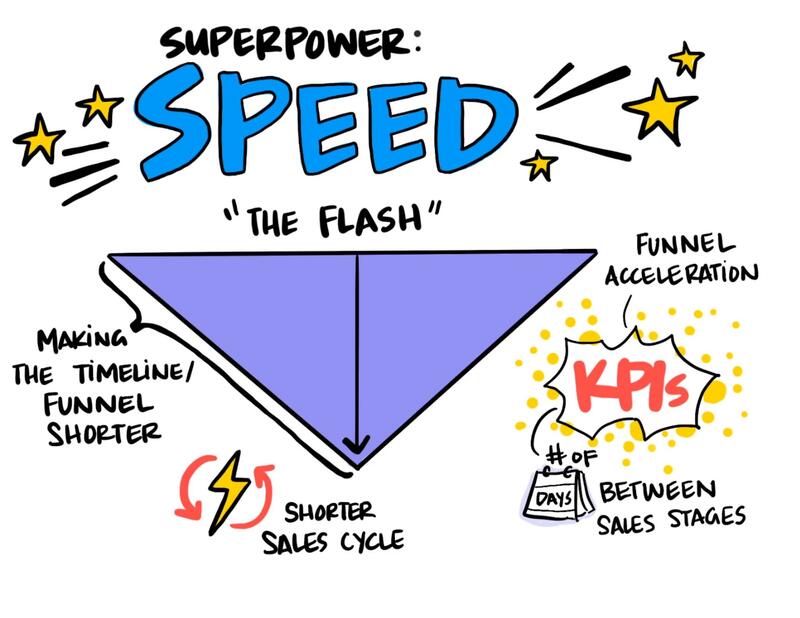 So maybe your event's super power is speed, like the Flash. 5. 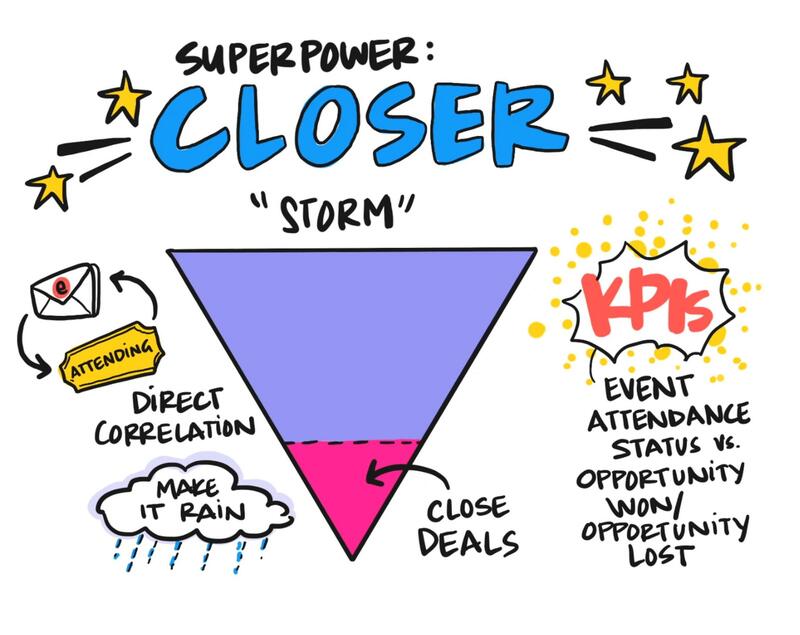 The Super Power of Closing Deals: "Storm"
So the next one is a great one. 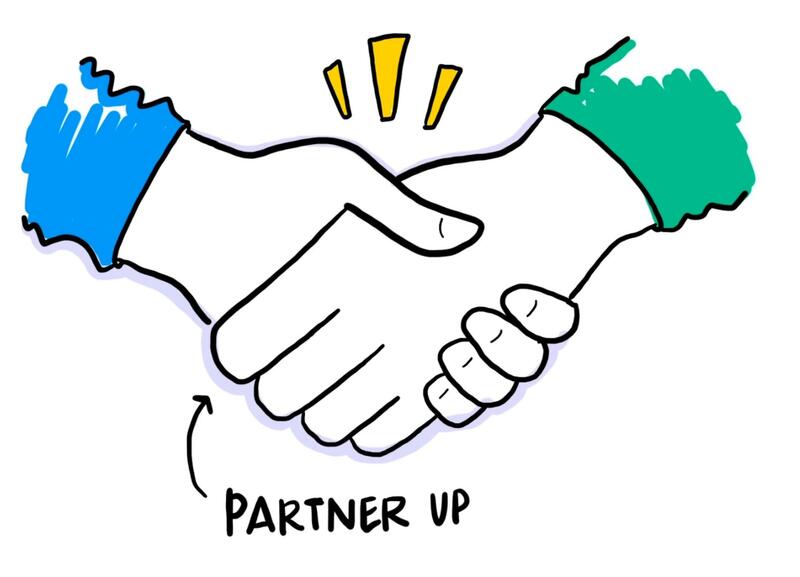 Your event might have the super power of being able to close deals. 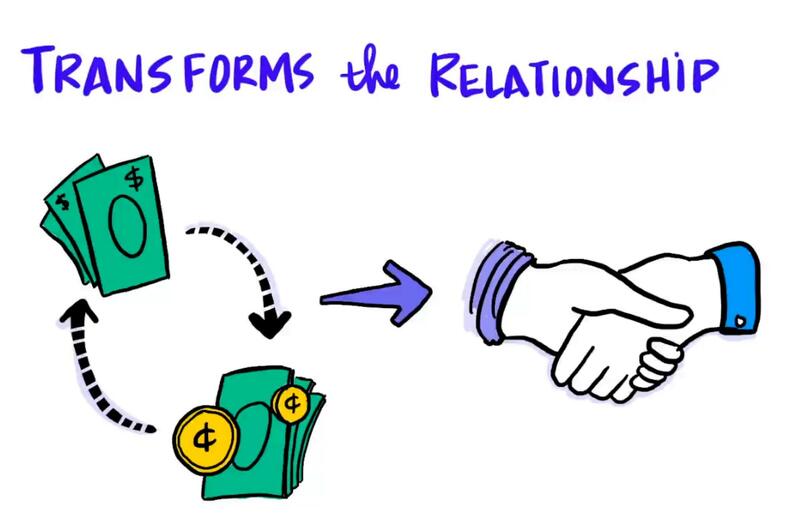 So if you find that when somebody attends one of your events, they are highly correlated to actually buying, more correlated to buying than somebody who doesn't attend your event, then your event might be like Storm. Right? You can make it rain. I love that one. 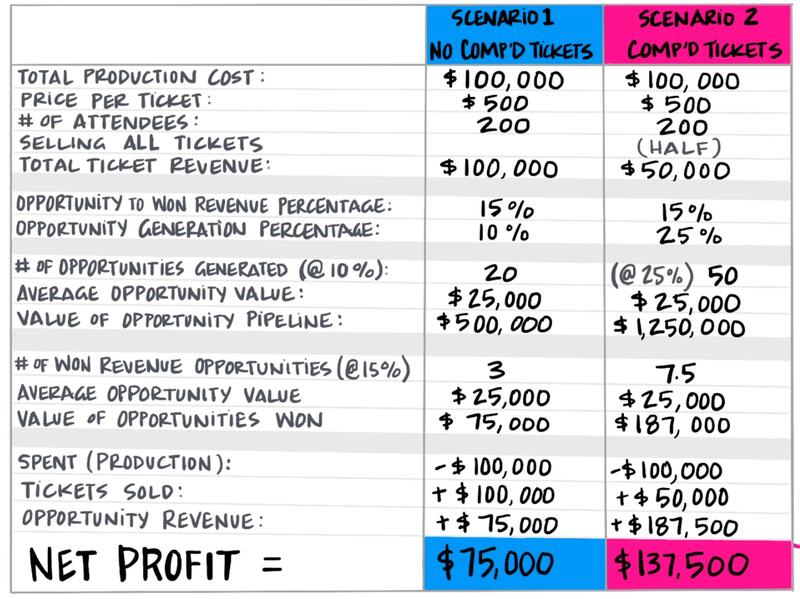 This is the bottom of the funnel and that would be your event's super power. 6. 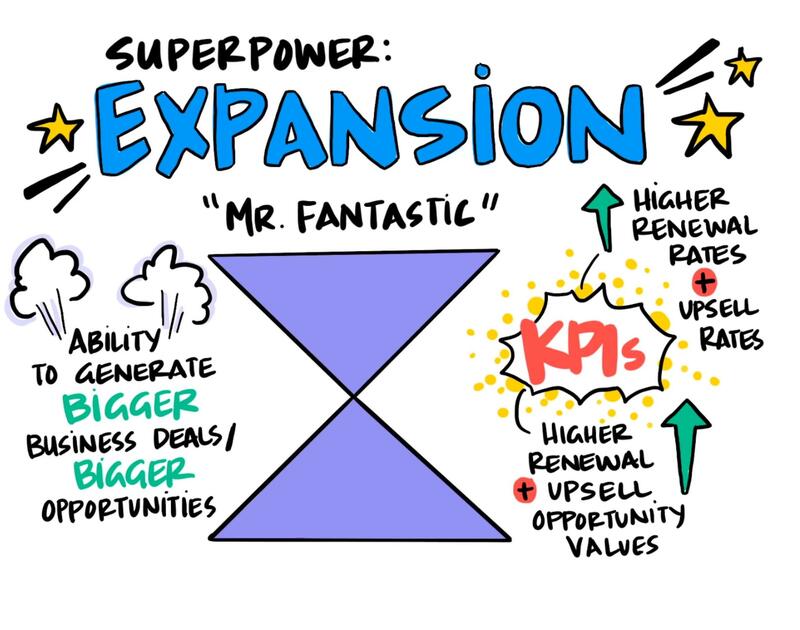 The Super Power of Expansion: "Mr. 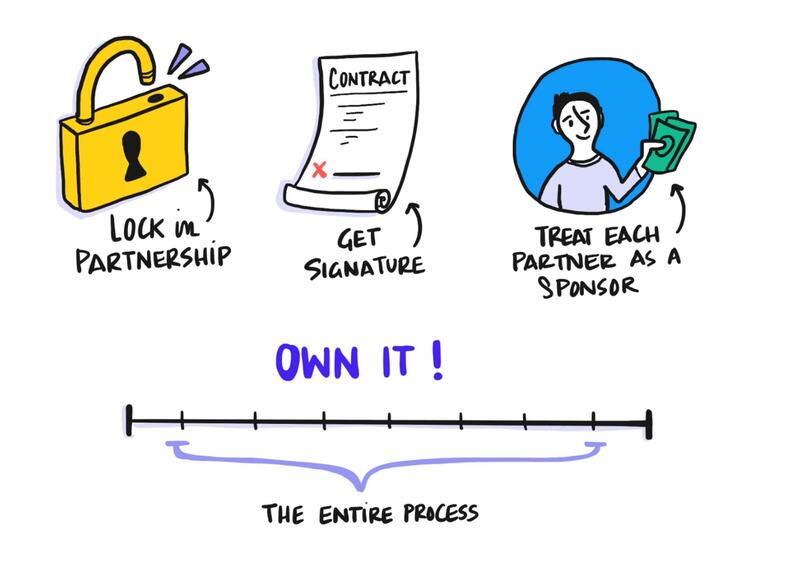 Fantastic"
The next one, what if your event had the ability to take a deal and stretch it out, and expand what that deal was? So take an opportunity and make it bigger, like Mr. Fantastic. So if you find that your event correlates to higher renewal rates or higher up-sell rates, than your event superpower might be expansion. 7. 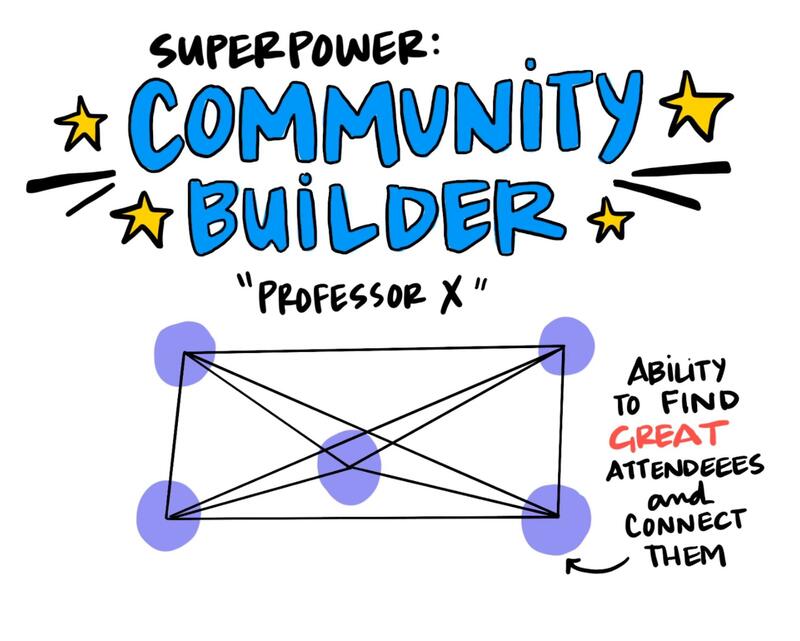 The Super Power of Community-Building: "Professor X"
Okay. 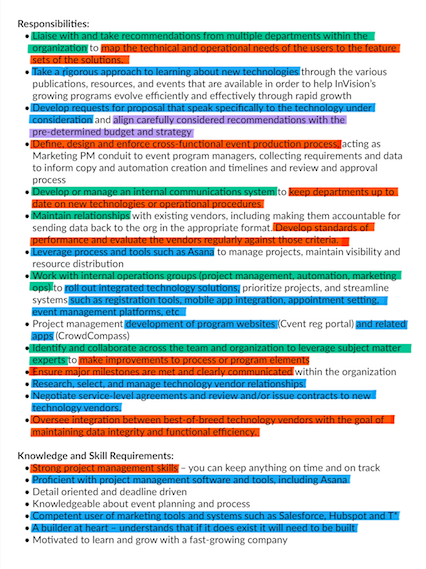 I hope that was useful in thinking about how to look at your event programs. I know there's a lot in there. But, and I have to say this, Mike... I know you told me not to, but here we go: with great power comes great responsibility. Yes. Got it in. Okay. Thanks for checking in. Have a great rest of the week, and I'll see you next time. 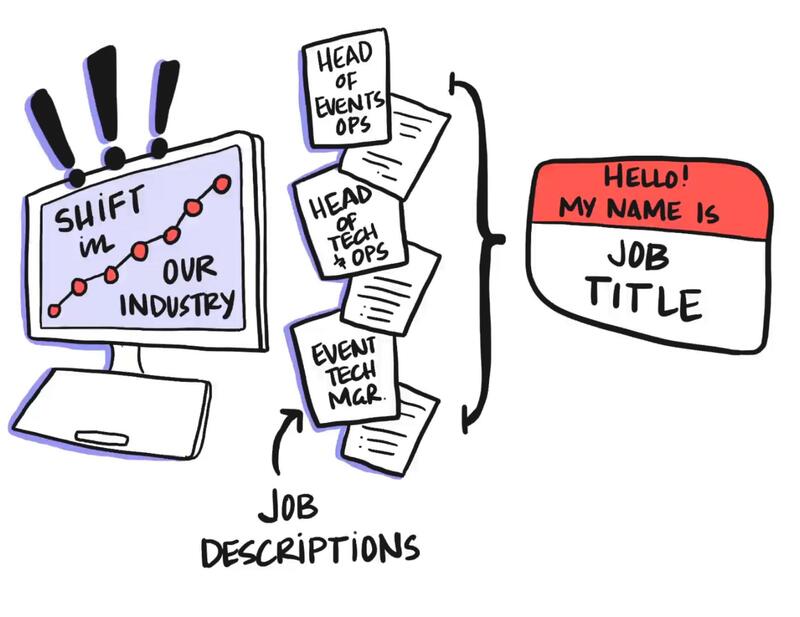 The Event Planner role is changing. 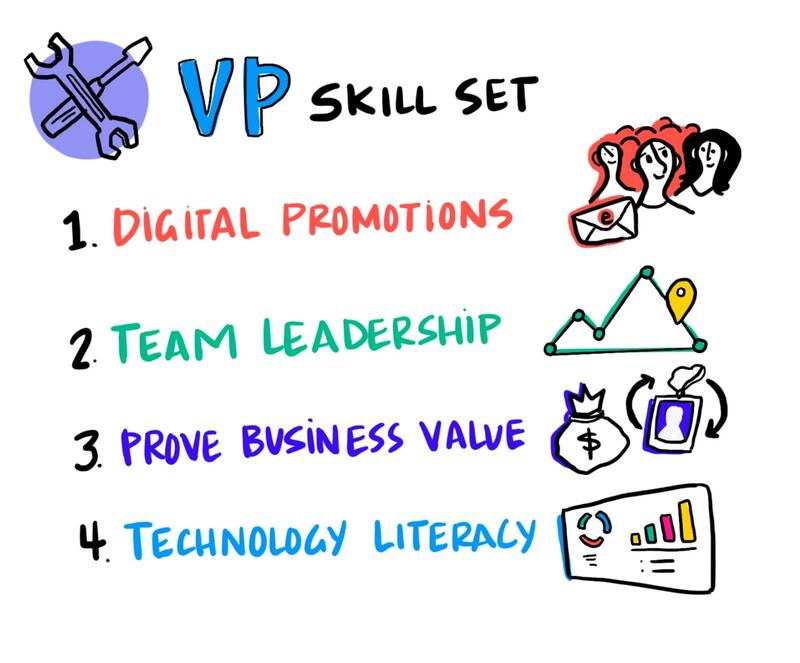 Here are the skills you need to make sure you're not falling behind. Let us help you maximize your event superpower.